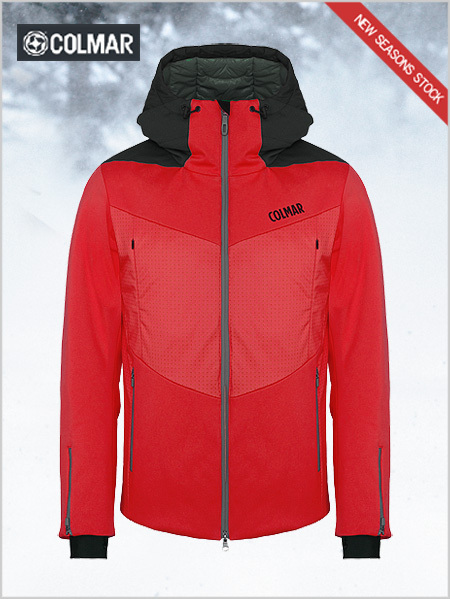 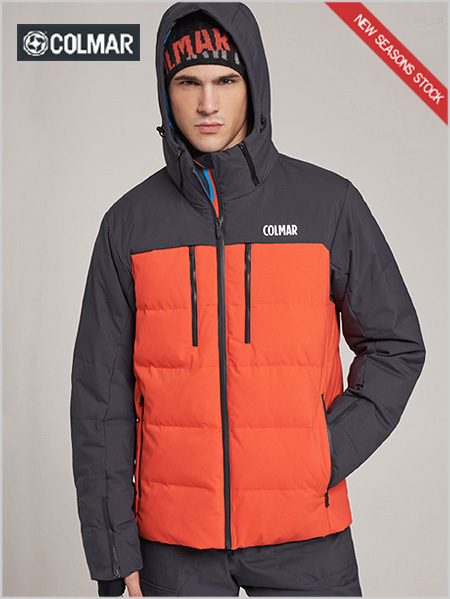 The Chamonix men's ski jacket in Chilli red from Colmar's Freeride range. 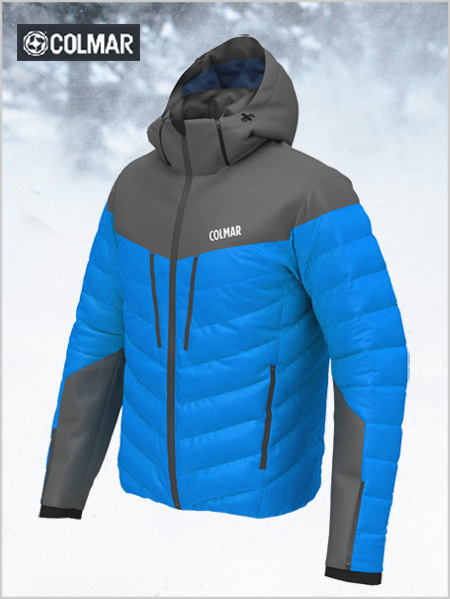 The Chamonix men's ski jacket in Mosaic blue from the Freeride range. 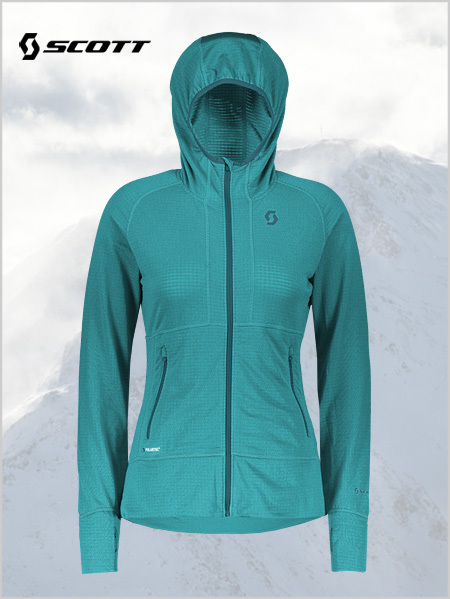 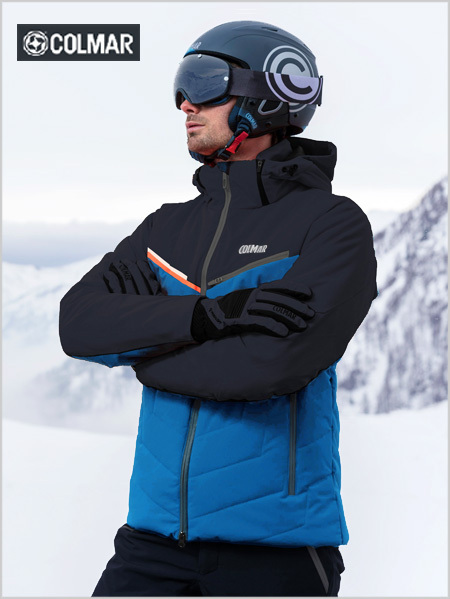 The Jackson Hole men's ski jacket from the Freeride range. 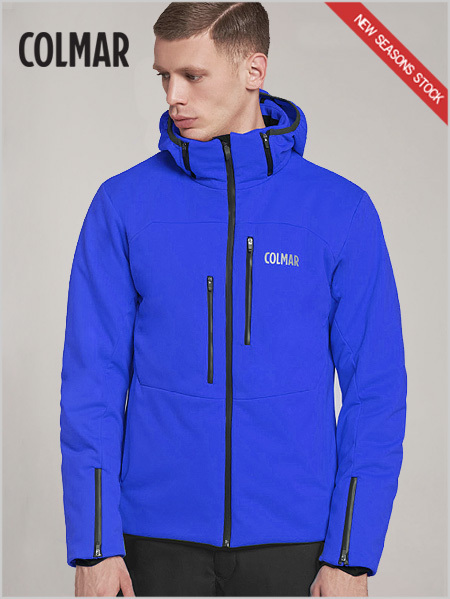 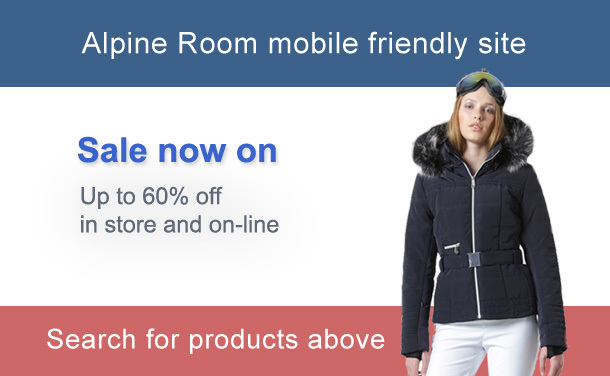 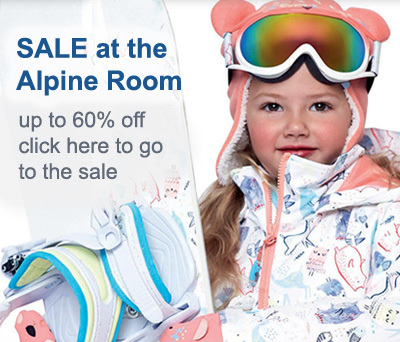 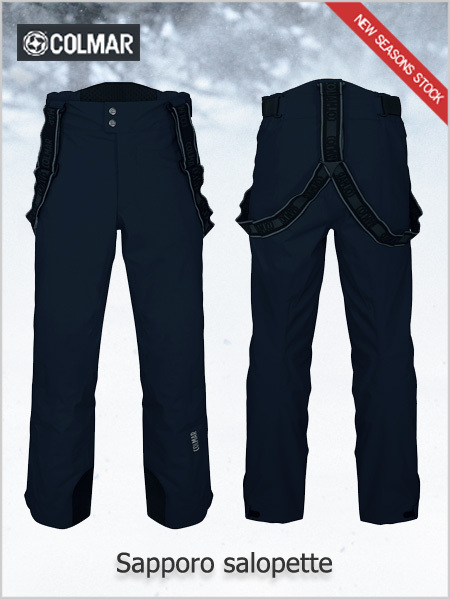 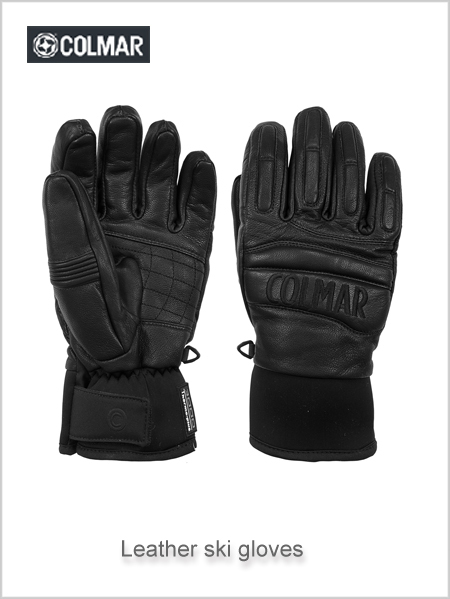 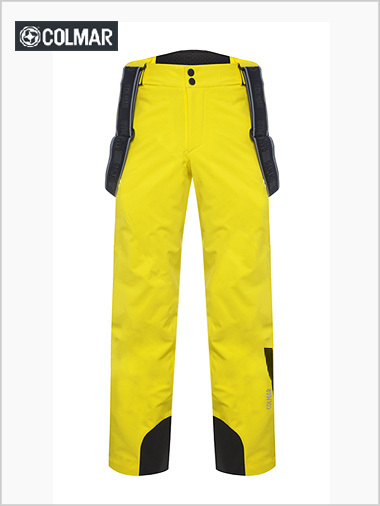 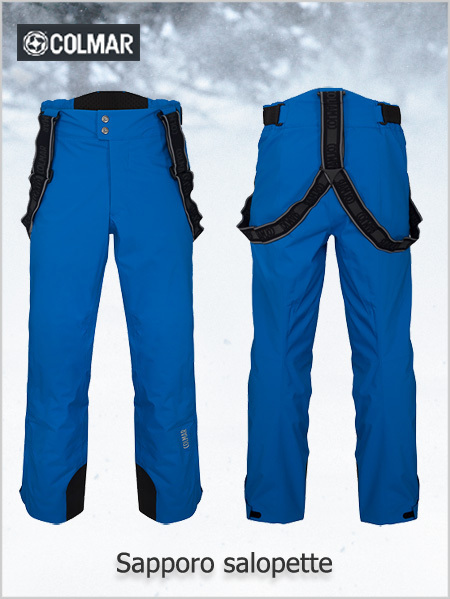 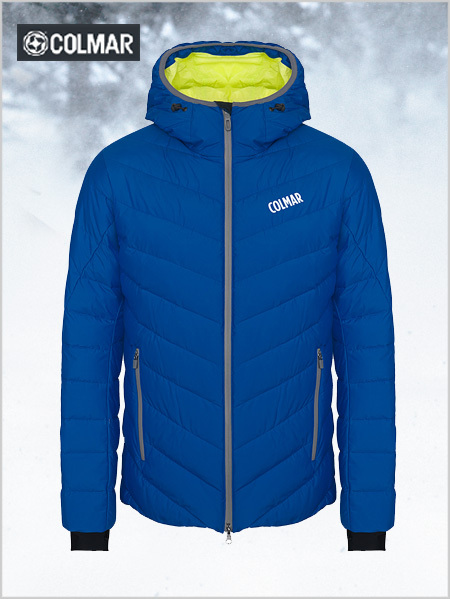 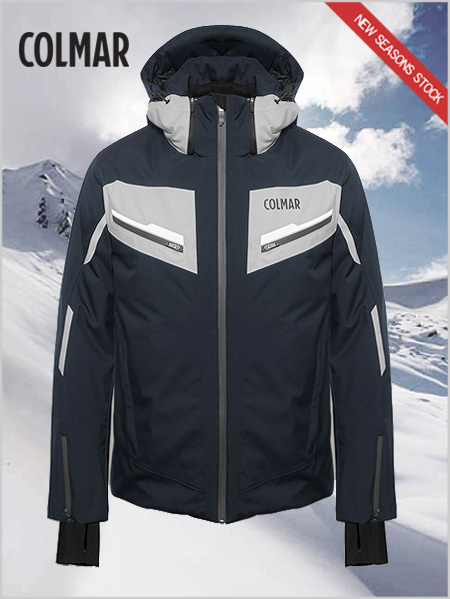 The Pemberton men's ski jacket from Colmar's Freeride range. 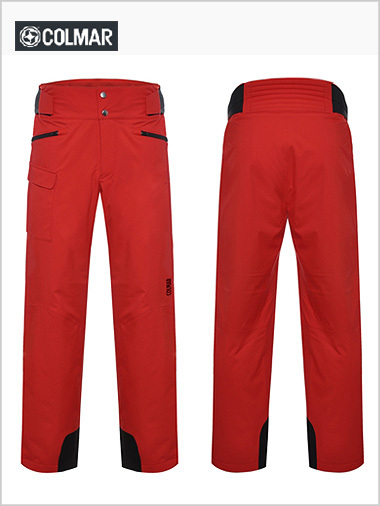 The men's Sapporo freeski ski salopettes with Thermore wadding from Colmar.